- Presentation of the winners of a photo competition by Dr Zacharias Kunuk O.C. 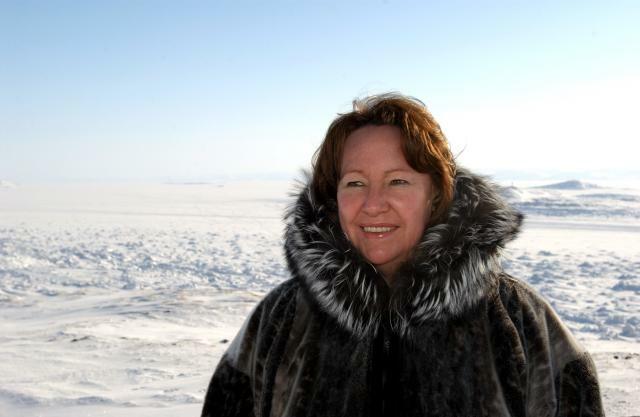 - SIILA WATT-CLOUTIER, Inuit climate activist and 2007 Nobel Peace Prize nominee, speaking LIVE from Iqaluit on Inuit Knowledge, Human Rights and Climate Change. - Q&A and Inuit entertainment.